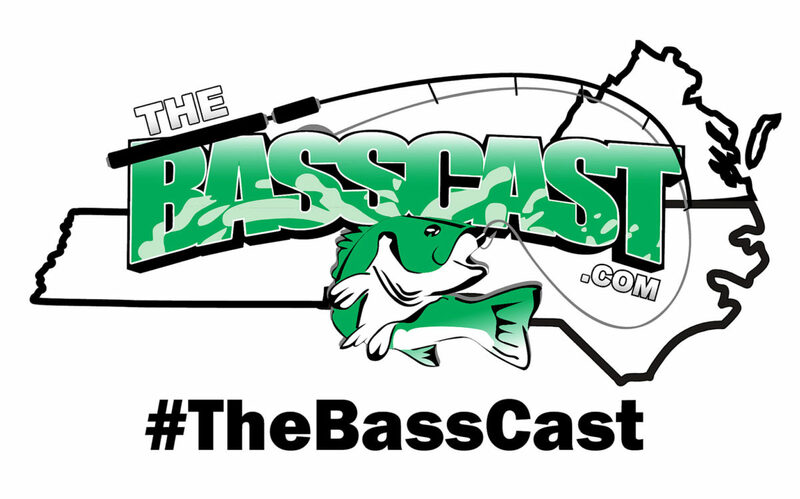 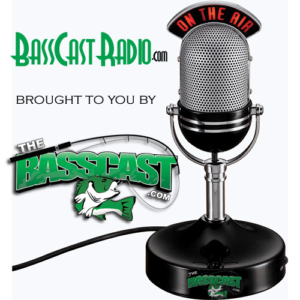 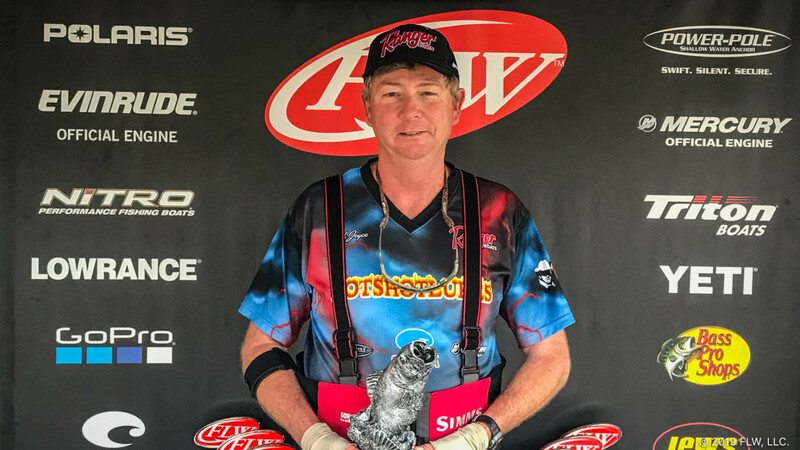 HENDERSON, N.C. (April 15, 2019) – Boater Keith Joyce of Apex, North Carolina, caught five bass Saturday weighing 19 pounds, 5 ounces, to win the 2019 T-H Marine FLW Bass Fishing League (BFL) Piedmont division tournament on Kerr Lake. 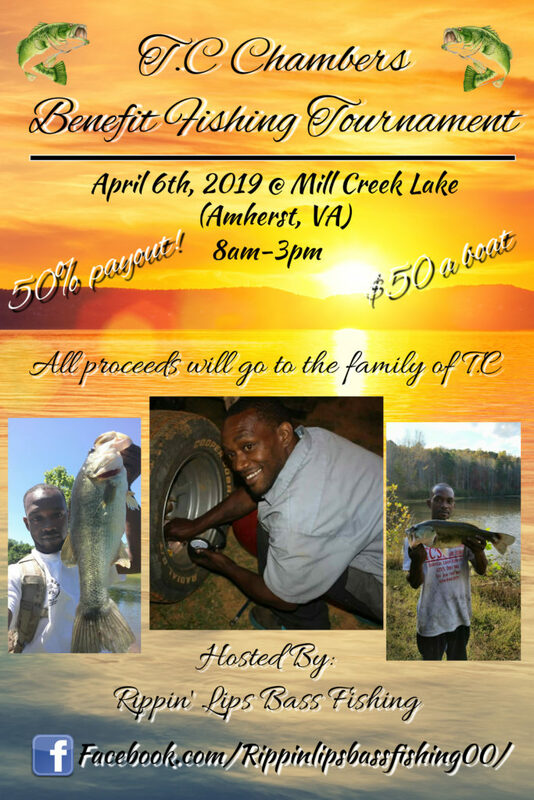 Joyce earned $7,254 for his victory. 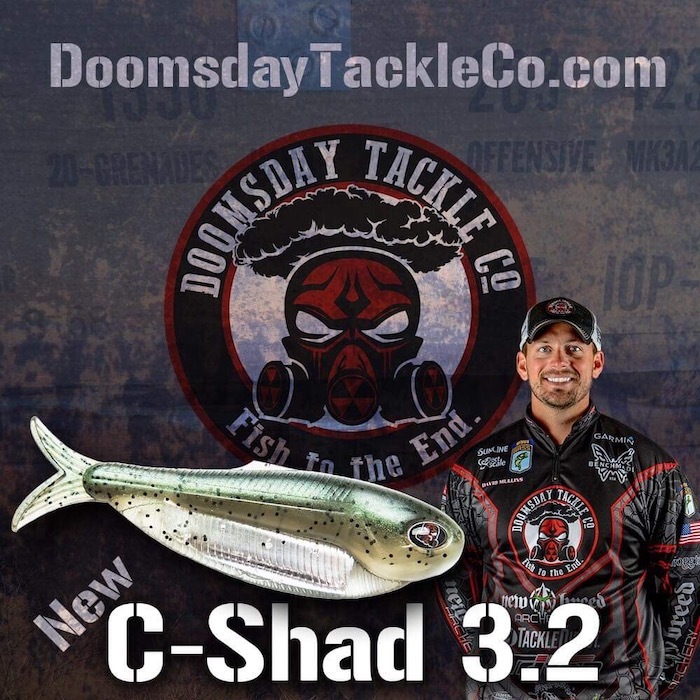 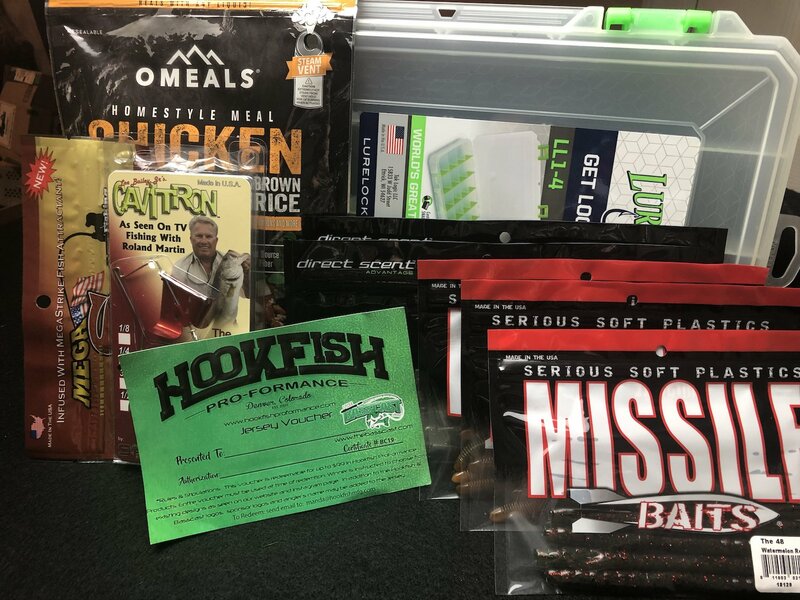 Joyce said that he fished in the Nutbush area with a Hot Shot Lures Shakey-Head rig with a green-pumpkin KVD Fat Baby Finesse Worm and a white Hot Shot Lures buzzbait. 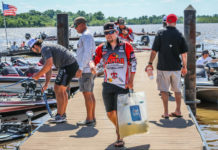 Walters caught a 5-pound, 13-ounce bass – the heaviest of the event in the Boater Division – and earned the day’s Boater Big Bass award of $505. 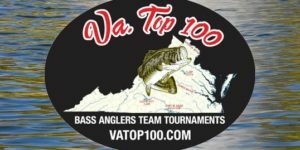 Tony Toombs of Drakes Branch, Virginia, won the Co-angler Division and $2,057 Saturday after catching five bass weighing 15 pounds, 12 ounces. 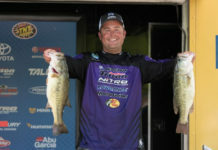 Toombs also caught the largest bass in the Co-angler Division, a fish weighing in at 6 pounds, 2 ounces. 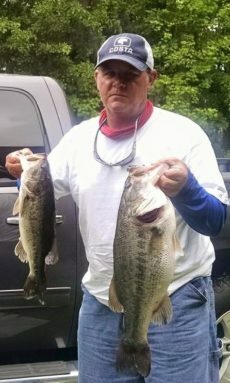 The catch earned him the day’s Co-angler Big Bass award of $237. 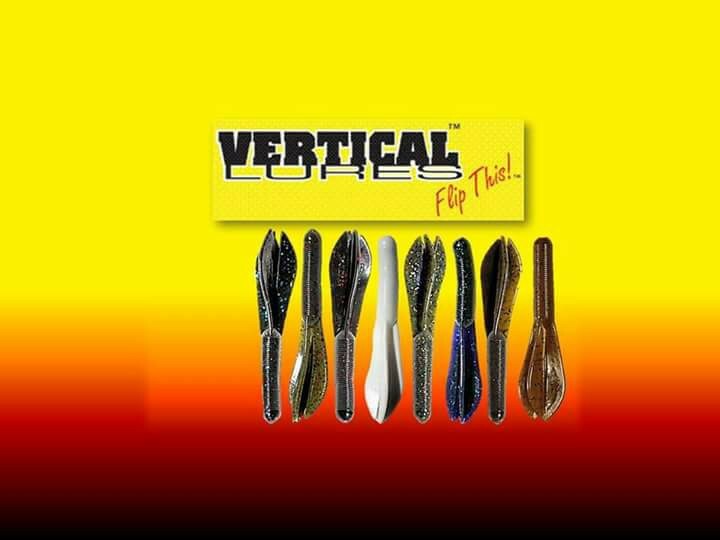 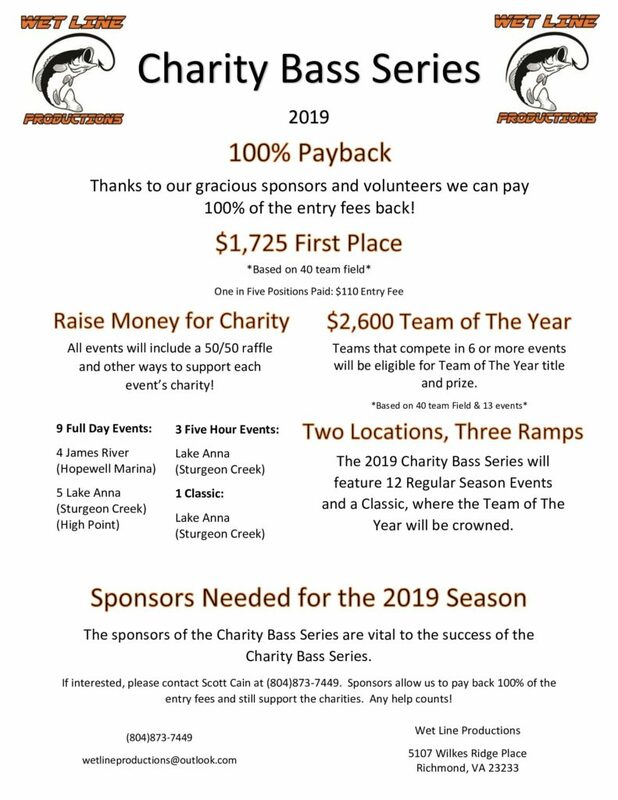 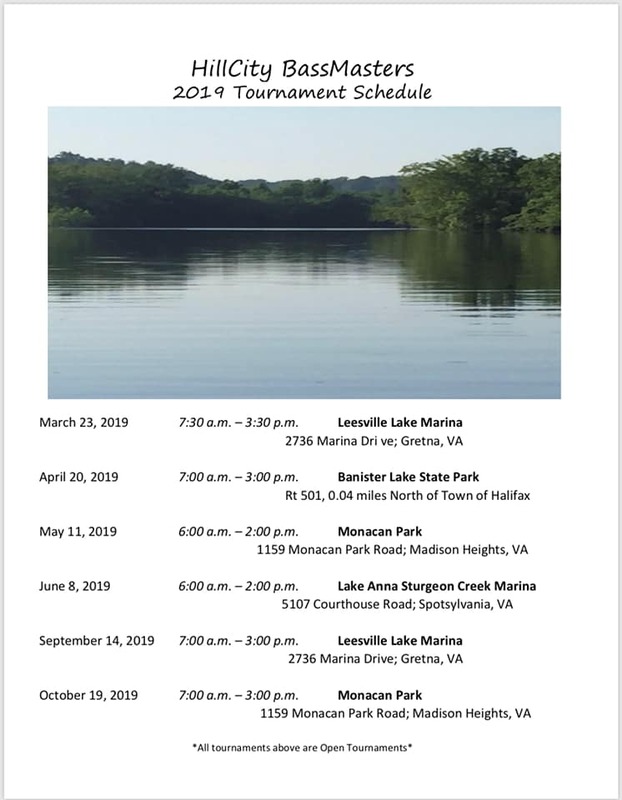 The top 45 boaters and co-anglers in the region based on point standings, along with the five winners in each qualifying event, will be entered in the Oct. 17-19 BFL Regional Championship on the Potomac River in Marbury, Maryland. 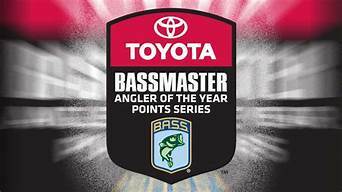 Boaters will compete for a top award of a Ranger Z518L with a 200-horsepower outboard and $20,000, while co-anglers will fish for a new Ranger Z518L with a 200-horsepower outboard.